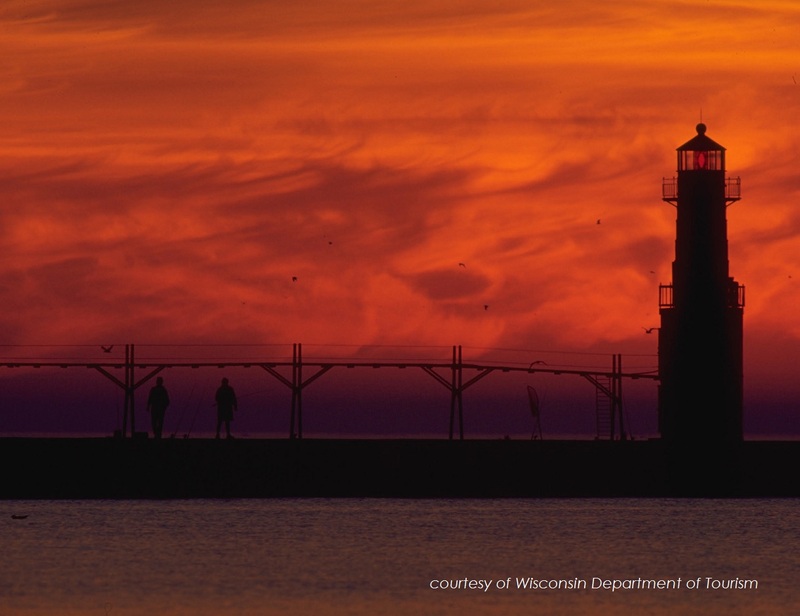 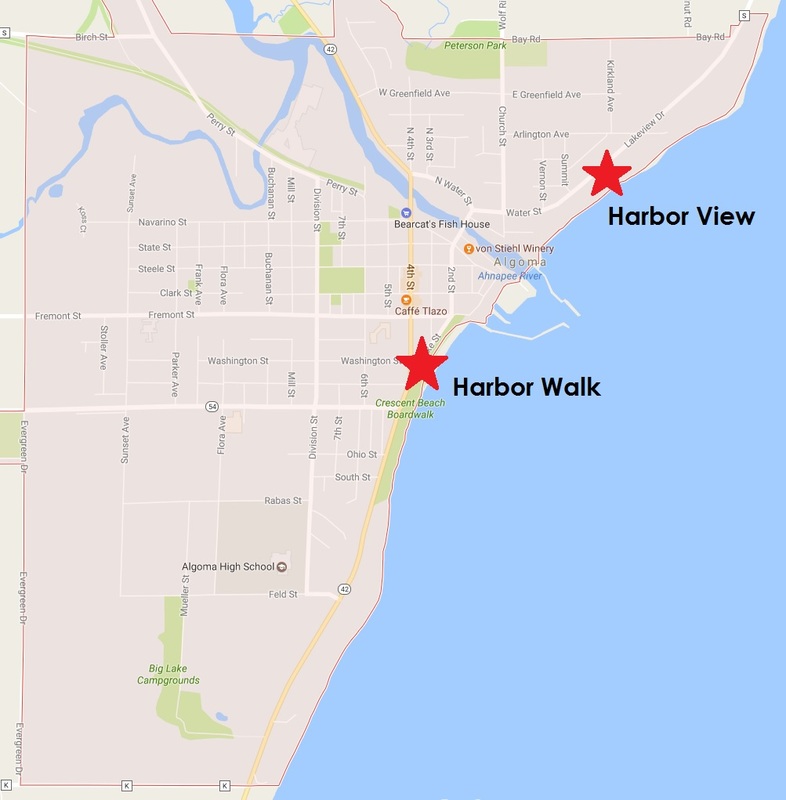 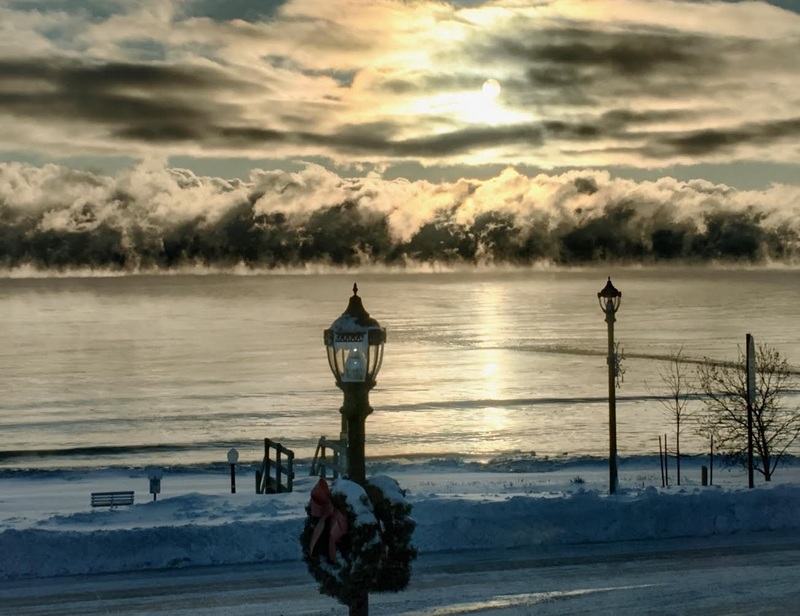 Thanks for taking a minute to visit Harbor Walk Condos of Algoma, Wisconsin. 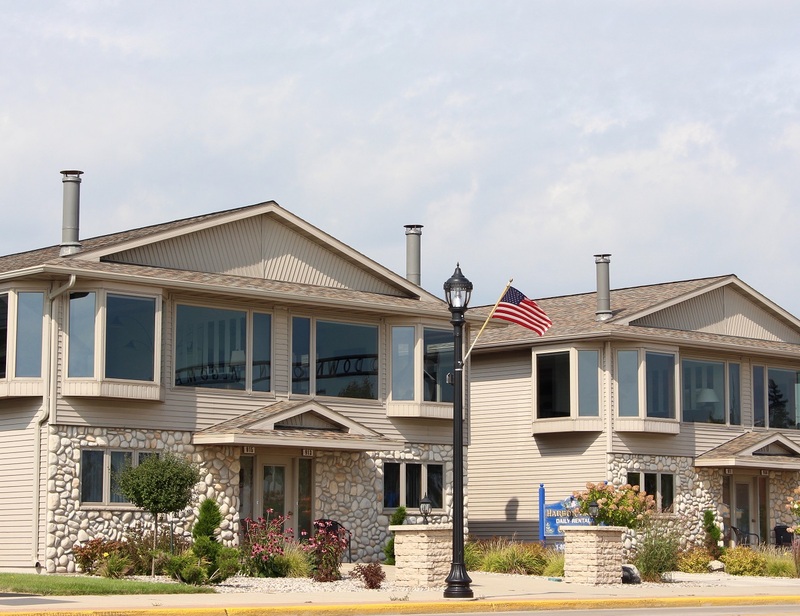 We provide condo units for daily, weekly, or monthly rental plans. 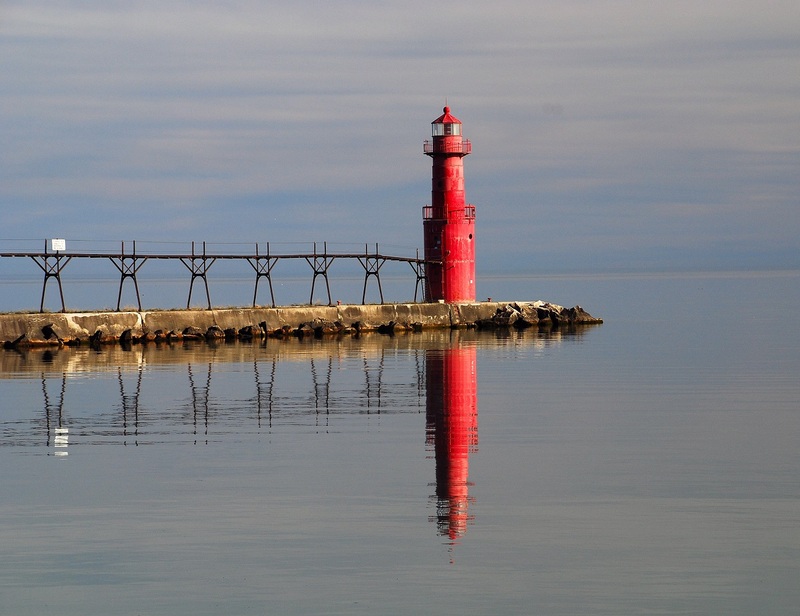 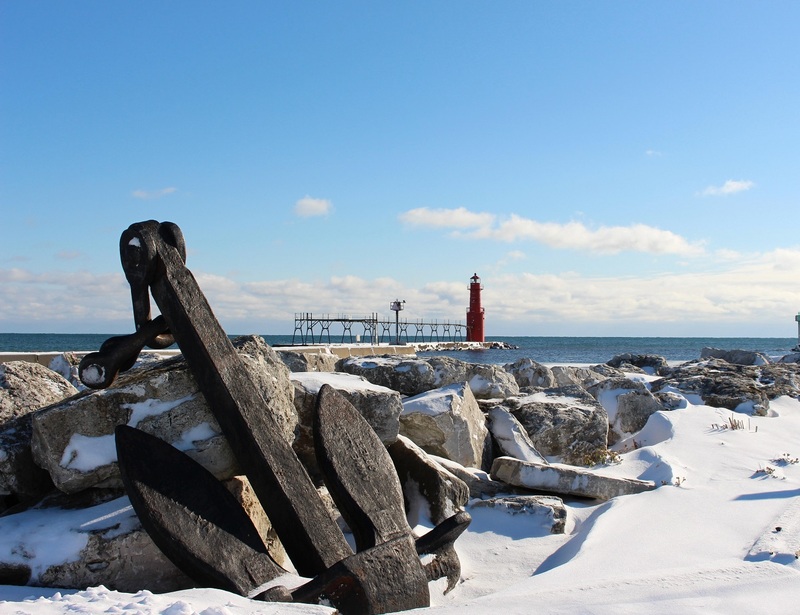 Located on the shores of Lake Michigan it is perfect for that weekend getaway or a place to stay while you are fishing Wisconsin’s top fishing port. 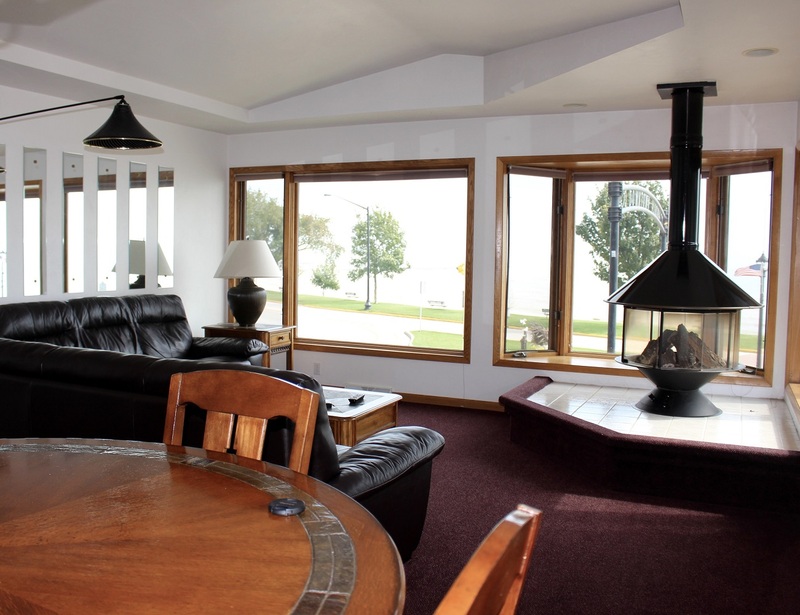 Affordable packages for top-notch accommodations is what we are all about. 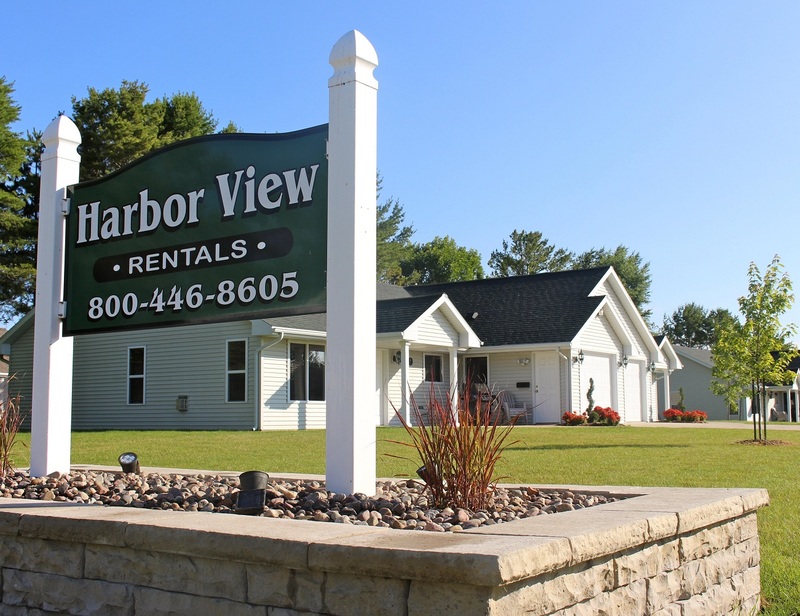 Give us a call today to book your room!